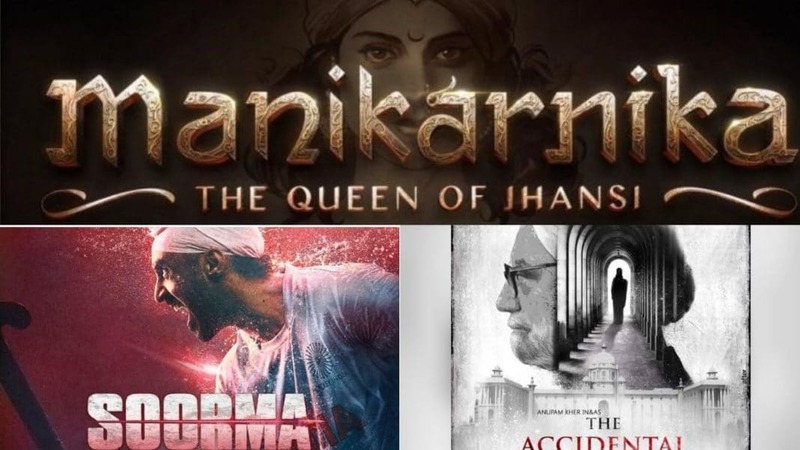 Another One is Biopic, a biographical film on someone’s journey of life or success. Audiences have proved, again and again, they loved a well-made biopic. The box office collection of Bhag Milka Bhag, Mary Kom, MS Dhoni: The Untold Story, Neerja, Sarbjit, Dangal etc. are proof enough. 2018, will undeniably see the most number of Biopics till yet. Interestingly, they will showcase a wide number of inspirational personalities from Sports, Politics, War, Entrepreneurs, Films and Entertainment etc. Here’s a Look at the Bollywood Biopics that will release in 2018. Biography about a genius entrepreneur and activist; who manufactured low-cost Sanitary Pads for women. Akshay Kumar essays the role of Lakshmikant Chauhan, who wants to find an affordable solution for her wife’s menstruation unease. In return, he gets obsessed with the topic and not just finds a solution but to spread generic awareness about the topic. As the name suggests it is derived from the life of one of the most decorated Women Indian freedom fighter. It concentrates on Rani Laxmi Bai’s war against the British East India Company, during the Indian Rebellion of 1857. 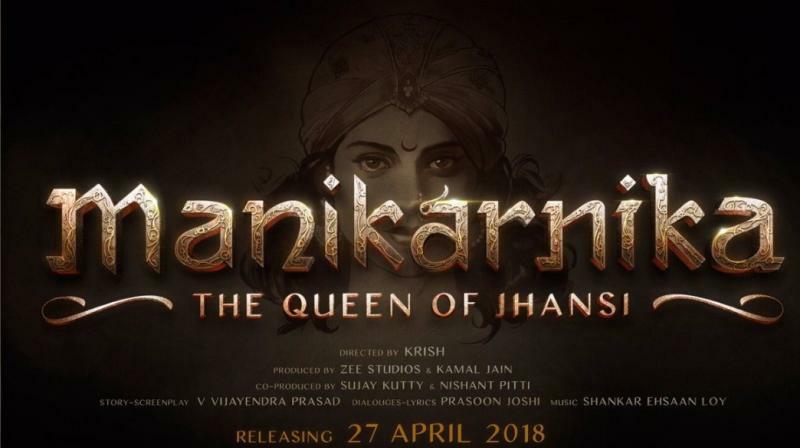 Queen of Bollywood will essay the role of Queen of Jhansi. Easily the most awaited and talked about film of our list. 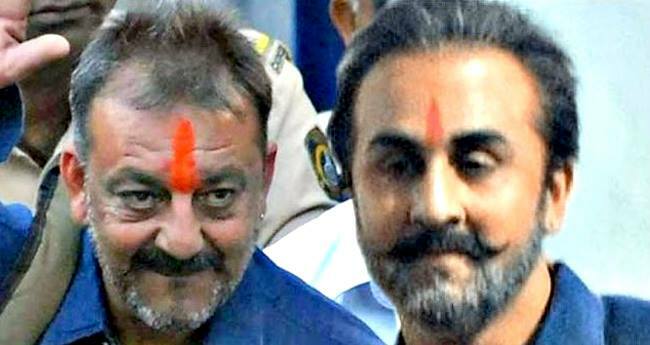 One reason is that it is based on Bollywood actor Sanjay Dutt’s life. Another reason is that Ranbir Kapoor essays the titular role. The film will cover the much talked about the controversial life of the star, on both professional and personal front. His plight during the Jail sentence is also significantly captured. Balbir Singh was one the key players of the hockey team who won the first Olympic Medal for India. The film showcases the troubles faced by a just independent nation India in 1948 and how the champion team overcomes it. 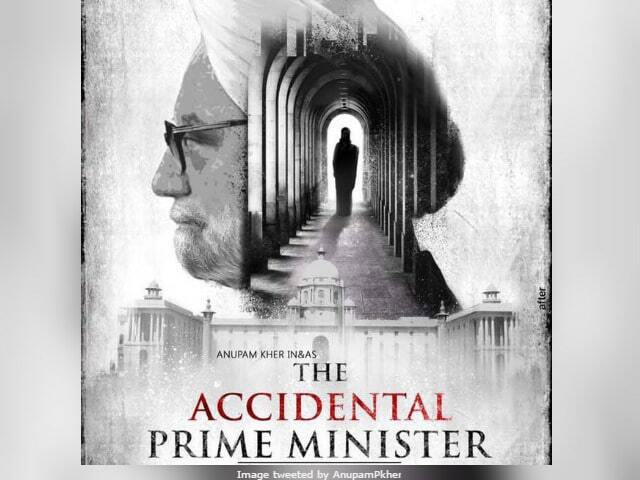 Inspired by the memoir by Sanjaya Baru named The Accidental Prime Minister: The Making and Unmaking of Manmohan Singh. Anupam Kher has taken the responsibility of a challenging role on his shoulder. A real-life story about rags-to-riches of T-Series founder Gulshan Kumar. The story will trace his life story and his unfortunate death outside a temple in Mumbai in 1997. Akshay Kumar essay the persona of Kumar, who single-handedly changed the face of Indian music industry in 1980’s. Although the first venture of Shraddha in a biopic as Haseena Parkar did not do well at box office. She is ready to try another one with a Badminton racket in hand. The story will majorly show the Padma Bhushan awardees’ journey in her sport and her achievements. 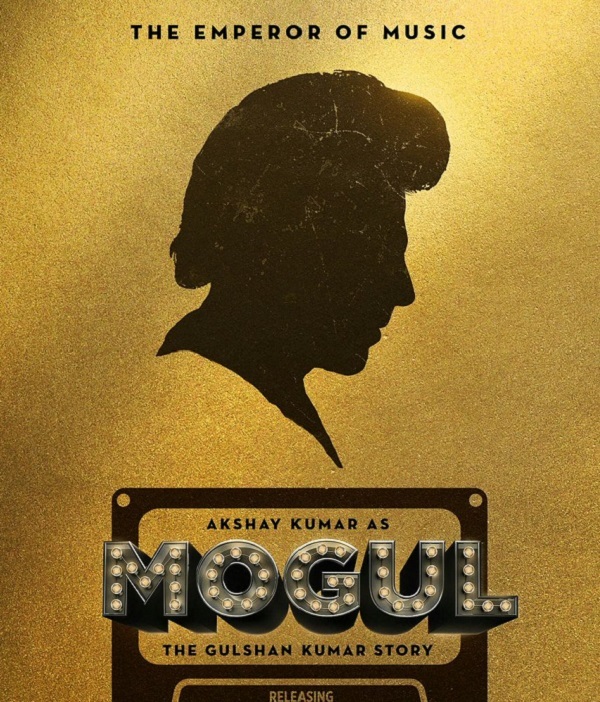 The producer Sonu Sood is still working with the film, thus everything around it is still tentative. Deepika Padukone is his first choice to play the Sindhu. The ace player is also the first Indian woman to win an Olympic silver medal in 2016. 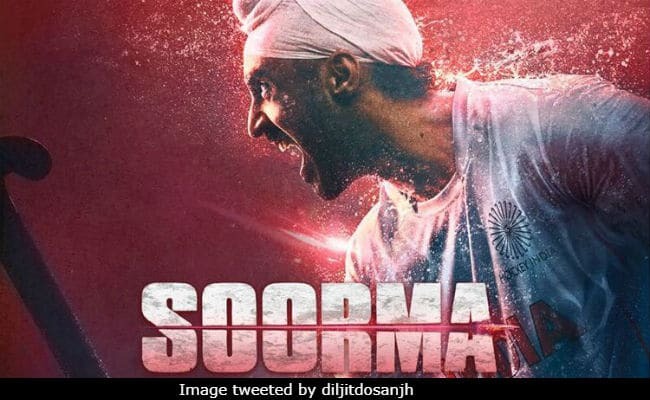 Soorma is based on the incredible story of Hockey Player Sandeep Singh. He made a brilliant comeback to the hockey after his accident. He was accidentally shot in 2006. Let us know which film/films you are awaiting the most.